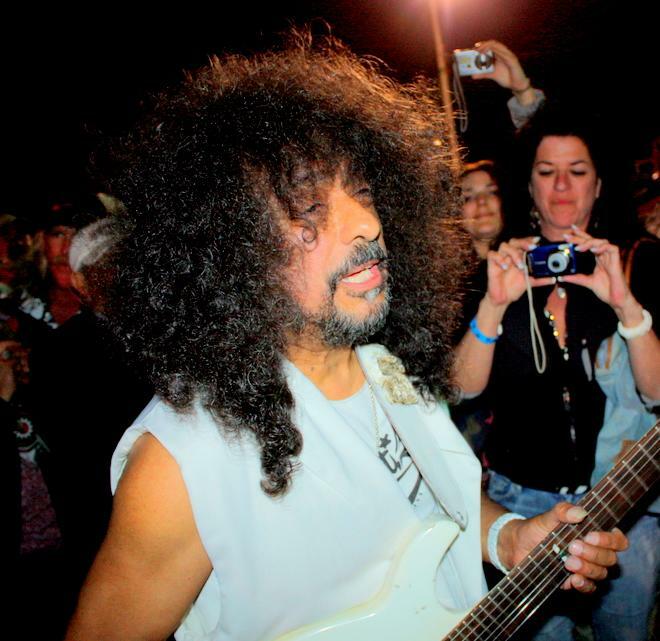 On Saturday April 17, 2010 at the Jolly Mon, the famous Javier Batiz will be playing to rock the house. Please bring a canned good or dry good; these goods will be delivered to the earthquake victims of Son Brerete and Delta villages. Which are accessible only by four wheel drive vehicles. The Lion's Club of San Felipe will oversee & hand delivering to about 135 people in each village. Son Brerete and Delta villages are about 17 kilometers off hwy 5. Please come listen to some great music and help a few people in need!